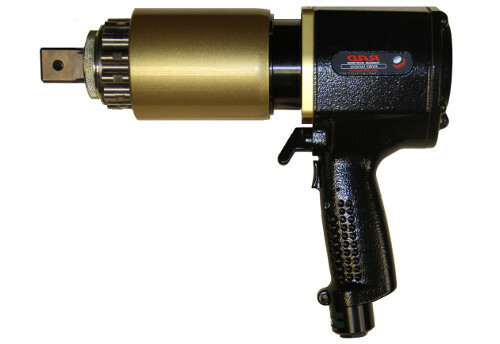 RAD Torque Systems expands its line of already diverse products by offering another pneumatic torque wrench to its product range. Capable of achieving 4.000 Nm, the new RAD 40 DX offers one of the highest power-to-weight ratios of any torque wrench on the market. It’s no coincidence that the RAD 40 DX is lighter, faster, and more compact than competitors tools. Torque ranges from 1.200 – 4.000 Nm and weighing in at only 6,7 Kg. Also available in a spline version that contains the same profile as the classic RAD 4000 – this allows compatibility with older accessories in the field. Each 40 DX torque wrench comes fully calibrated according to ISO 17025 standards and with over 20 years experience in the development and design of torque wrenches, we guarantee a quality product.